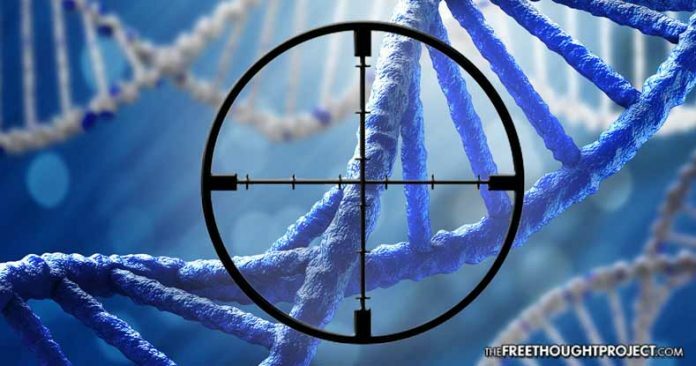 A FOIA request has revealed that DARPA is funding a 'gene extinction' project that could wipe out entire races, just as the military admits to harvesting Russian biosamples. Washington, D.C. – A secretive US military technology agency, known as the Defense Advanced Research Projects Agency (DARPA), is investing $100m into “gene drive” research in an effort to procure genetic extinction technologies according to emails released under freedom of information rules. Please share this important information!